A health food store with a whole lot more! 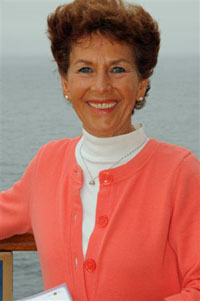 Jo-Anne Rohn-Cook is the founder and director of Holistic Health Center, founded in 1981. Holistic Health Center was created with the intention of helping others understand the food/mood connection. By creating balance, you restore order and discover good health and vitality. Jo-Anne’s goal is to share her wisdom in nutrition with you and to continue to supply you with ongoing nutritional support. You can find your way to good health through these products. Join the thousands who have discovered a quality of life that is natural, quick and lasting. Waiting for you are big rewards that bring life changing benefits.